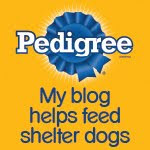 Today's "theme" over at BlogPaws is how to prep your blog for the upcoming holidays. And believe us, there's work to be done! 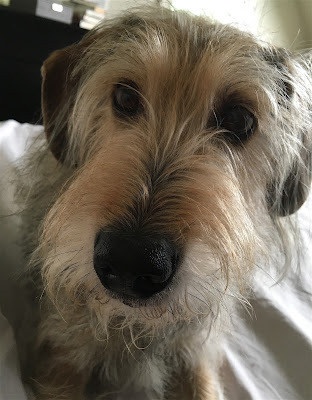 Forget the blog until after we go for a walk, O.K.? 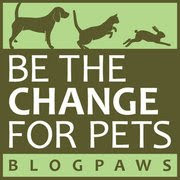 Now let's see what our fellow pet bloggers are up to at the BlogPaws Wordless Wednesday Pet Blogger Hop! They can't get to busy for our walks. Hope ya enjoyed your walk! Nice way to put it - makes sense to me! Hope you had a nice walk! Also, hope you are getting some of the same cool temps we are having.